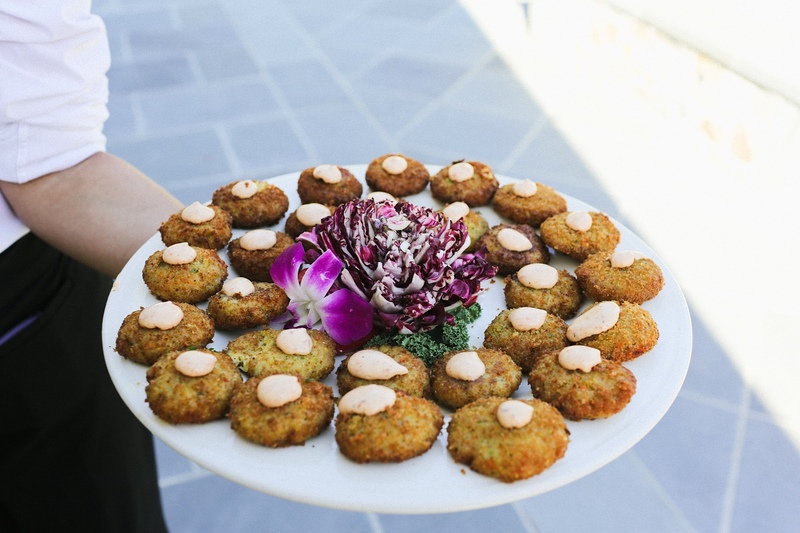 Whatever event you have coming up, Arguello Catering has the perfect option for you. 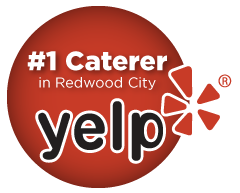 With the most extensive catering menu in the San Francisco, CA area, you're sure to find the perfect option for your needs. For your big day, you can count on Arguello Catering to make sure your guests enjoy the perfect meal. With a variety of packages available, you can find a great meal with any budget. Call today to find out more about our wedding catering services. 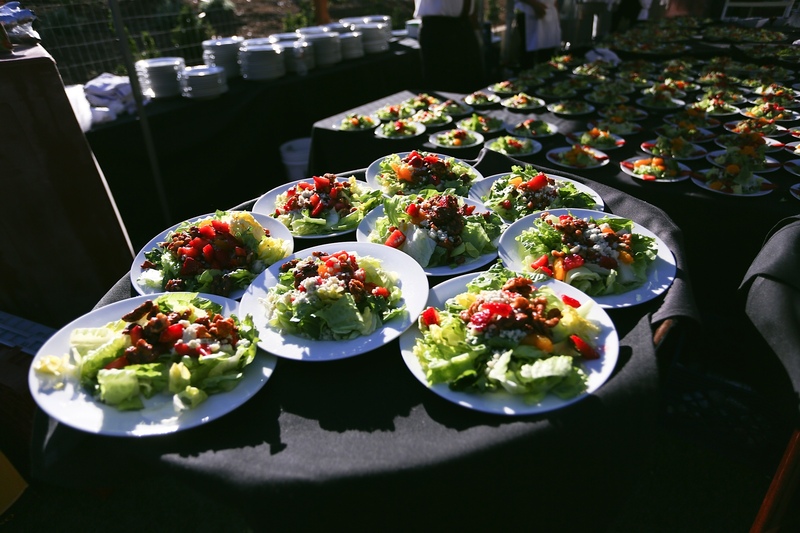 We also provide catering services for corporate events throughout the San Francisco, CA area. When you want a professional catering company for the next big company event, you can count on Arguello Catering to provide friendly and professional service. To find out more about our corporate catering service, give us a call today. Check out our catering menu today! Click here to browse our extensive catering menu. Whether you're looking for a local catering company to host your next corporate event or you're looking for a wedding catering service to provide the meal for your big day, you will find the perfect option for your occasion. Call today!